Great for under your desk at the office! The Life472 Life Buddy is such a versatile kit. 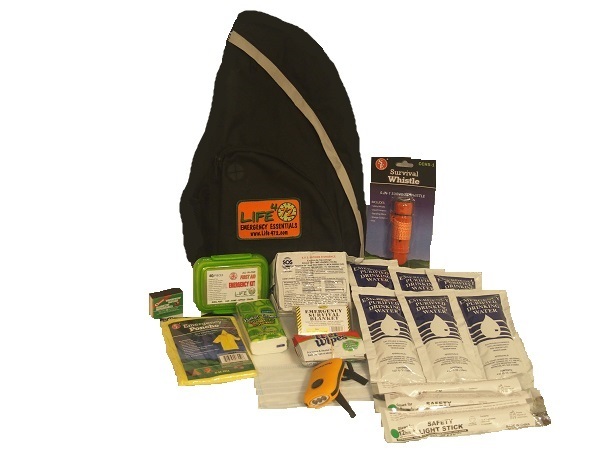 It is an excellent kit for individuals as well as a very economical kit for in your vehicle in case you are stuck in traffic due to an accident or emergency. It is also ideal for employees. Everyone should have one under their desk at the office. Packed in an easy to carry sling bag.